Having led the surveying team that positioned many of the sub-sea structures in Shells Gannet Field (an oil field constructed in the late 1980’s) using highly accurate sonar arrays, you might imagine my enthusiasm for a new invention I came across recently. EvoLogics GmbH (www.evologics.de) develops underwater information and communication systems based on bionic concepts, combining cutting edge engineering with the best ideas found in nature. They used Biomimicry to create a series of underwater acoustic modems that provide digital communications capable of self-adapting to the dynamic subsea environment. 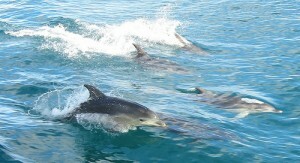 Based on navigation techniques used by the dolphin, the system not only allows it to sense objects around it, but can transmit information reliably, even during the worst of conditions. The flashy beak of the playfully over-sized toco toucan, according to the thewritingengineer.com, has a unique ability to regulate blood flow as a solar heat collector during cool periods and as a thermal release mechanism to prevent overheating during hot weather. The dark-colored collector panels of a solar water heating system, veined with pipes circulating heat transfer fluid, serve the same purpose. Engineers are now looking to more closely mimic this design from nature to enhance the efficiency of current designs. Termites discovered how to keep their internal nest temperature in a range of 1 degree Celsius even though external temperatures can change by as much as 39 degrees Celsius. By looking at how the Termite mounds are created, the design team engineers in Zimbabwe (designed by architect Mick Pearce in conjunction with engineers at Arup Associates) created a building which borrowed the technology of the termites’ nest structure. the result was a building which uses only 10% of the energy of a typical building of its size. Without either air conditioning or heating systems the building maintains a constant temperature, creating savings of ~$3.5 million in energy costs during the first five years. Buildings account for 40% of human energy consumption, so implementing sustainable design into their structure is paramount if we are to win the battle of energy requirements for our ever increasing population. Mantis shrimps, in a study from the University of Bristol published in Nature Photonics, are found on the Great Barrier Reef in Australia and have the most complex vision systems known to science. They can see in twelve colours and can distinguish between different forms of polarized light, the human eye can see in only three colours. 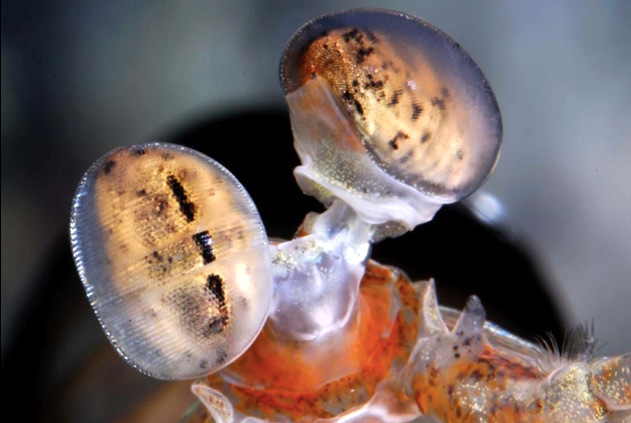 Special light-sensitive cells in mantis shrimp eyes act as quarter-wave plates which can rotate the plane of the oscillations or polarisation, of a light wave as it travels through its eye. This is what makes it possible for mantis shrimps to convert linearly polarized light to circularly polarized light and vice versa. Manmade quarter-wave plates perform this essential function in CD and DVD players. 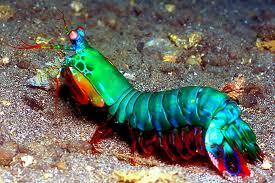 While man made systems only work well for one colour of light, the natural mechanism in the mantis shrimp’s eyes works almost perfectly across the whole visible spectrum – from near-ultra violet to infra-red. The discovery could help us make better optical devices in the future using liquid crystals that have been chemically engineered to mimic the properties of the cells in the mantis shrimp’s eye. 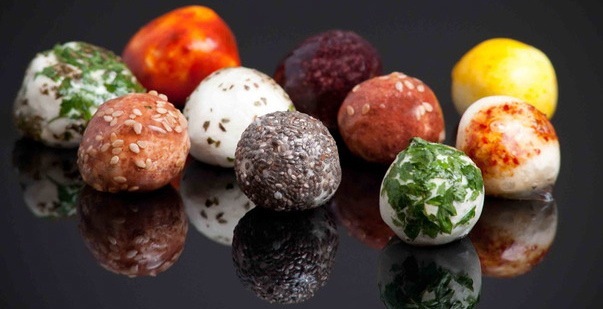 Foods with edible coverings, nothing new there! We package our food in all sorts of non-biodegradable solutions from wax coated cardboard, layers of plastics, and other materials. Some of the better solutions come from harvesting substances from nature, but many still come from pulling oil from deep in the earth, processing it and creating plastics. Nature however, as you might expect if you have read this blog before, encases its foods such as fruits and nuts in edible or biodegradable coverings. WikiCell Designs is taking that idea from nature and creating edible packaging for many everyday food products such as juices, mousses, and emulsions such as ice cream, cheese, and yogurt. Wikicells enclose food and drink inside soft skins that are entirely comprised of natural food particles held together by nutritive ions, and generally protect the soft skins with hard shells that are either completely edible (like grape, apple, and orange peels) or are biodegradable (like the husk and shell of a coconut). The idea was imagined by David Edwards of Harvard and developed with designer François Azambourg. Mimicking nature’s packaging was the subject of a spring 2003 article in Whole Earth magazine by Janine Benyus and Dayna Baumeister, Packaging Tips from the Porcupine Fish (and other Wild Packagers). Could Geckos give the answer to Spider-Man? Have you ever wanted to walk up walls or across ceilings like Spider-Man? Gecko Tape may be the way to do it. The tape is a material covered with nanoscopic hairs that mimic those found on the feet of gecko lizards. These millions of tiny, flexible hairs exert van der Waals forces that provide a powerful adhesive effect. 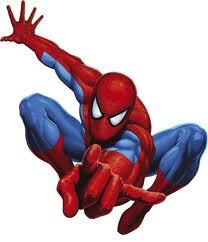 Applications include underwater and space station uses, as well as Spider-Man suits! Solving The World’s Water Crisis With A Beetle? Here’s a cool bit of Biomimicry created from a beetle called the Namib Desert Beetle which has proved its resiliency and developed the ability to provide itself with water in a desert! The beetle uses its back to extract a water supply from morning fogs. Wind pushes the moisture into the peaks of the beetle’s back until enough condensation builds up to form droplets of water. Now a couple of Boston College graduates are banking on a beetle to help solve the world’s clean water crisis by applying Biomimcry techniques to develop a product to recreate the chemical properties of the beetle’s back. By creating designs that support condensation, they may have created the ability to be a sustainable method of harvesting drinking water from the atmosphere! If true, bearing in mind by 2030 water will be worth more than oil and the fact that the third world has on average 20x less clean drinking water than is required this could solve major drinking water issues around some of the worlds most populated areas as well as prove commercially viable. Deckard Sorensen and Miguel Galvez are hoping to make a difference through their start-up company NBD Nanotechnologies.